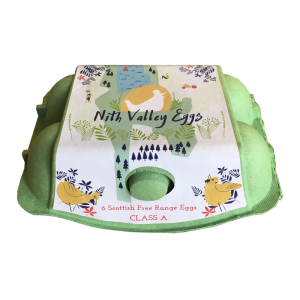 When it comes to quality free range eggs, you need look no further than Nith Valley Eggs. 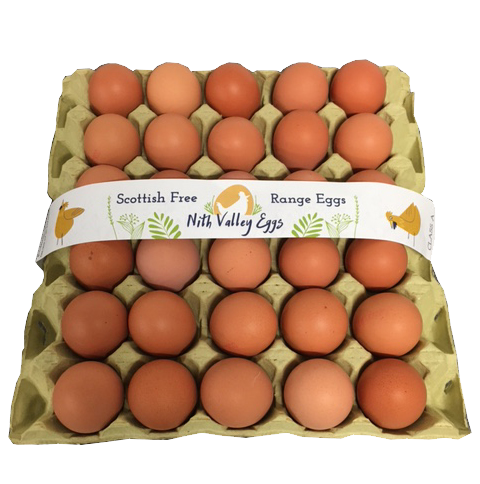 Officially recognised as one of the top Scottish producers of free range eggs, the company attracts a large customer base to its farm at Gatelawbridge, near Thornhill, in Scotland’s Dumfries and Galloway. From it’s humble beginnings near Dumfries in 2008, the company has successfully expanded under the watchful eye of owner Stuart Rutherford, a runner up in the Princes Trust Best Small Business Awards in 2010. Stuart capitalised on that success and was able to buy the thirty acre woodland site, a former quarry, which provides a unique setting for his large flock. 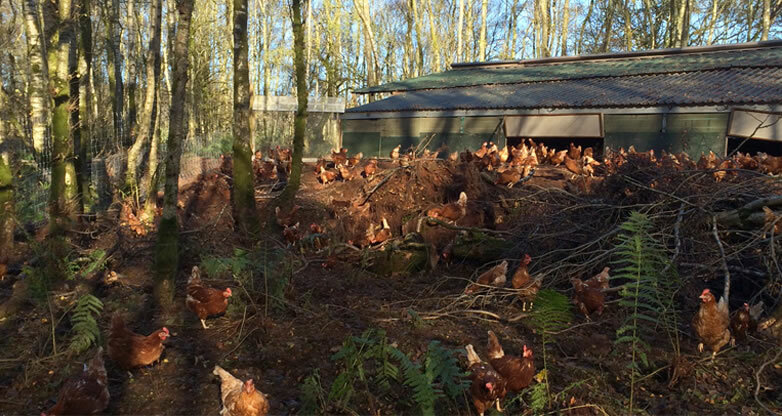 Happy hens produce some of the best quality free range eggs in Scotland. Stepping into Nith Valley Eggs farm is like a breath of fresh air when it comes to free range egg production. “I just love the colour, the taste and the quality.” Customer Adele Archibald’s reason for buying our eggs.